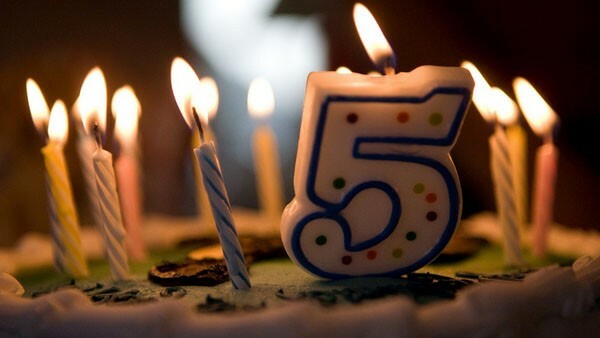 Help us celebrate our 5th birthday with a Footwork social on Saturday, 26 August. Come dressed in your favourite party outfit - and make sure you have your dance shoes, because there’ll be plenty of floor time. 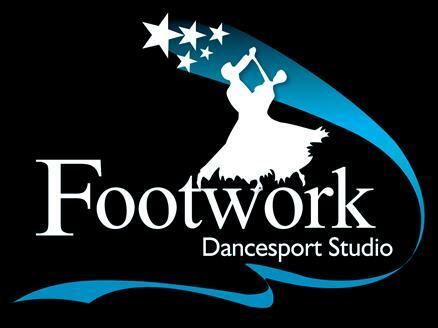 Want to share in the buzz of New Zealand's premier national dance event? We’re looking for volunteers! This year we’ll have dancers from throughout New Zealand, Australia and Hong Kong travelling here for the 67th NZ Open Dance Championships. You might recall that we were asked last year by the NZ Federation of Dance Teachers to organise this year’s event, being held at the Mystery Creek Events Centre on 28 and 29 October. There’s heaps of work that goes into organising the two days - that's why we've been a bit quiet! So many of you have been fantastic supporters of the event in the previous two years, and we're hoping you'll be able to help us again this year. If you're interested, please fill out this survey by next Sunday, 13 August and we’ll be back in touch. Sponsorship and donations are vital to the success of most events, including the NZ Open Dance Championships. To make it even easier for businesses and individuals to support the event, Friends of the NZODC has been launched. If you know somebody as passionate about dance as you are – they might be a business or an individual – please share this information with them or encourage them to get in touch with us. Becoming a Friend takes just a one off donation – anything from $50. Every Friend will receive one of our commemorative pins. 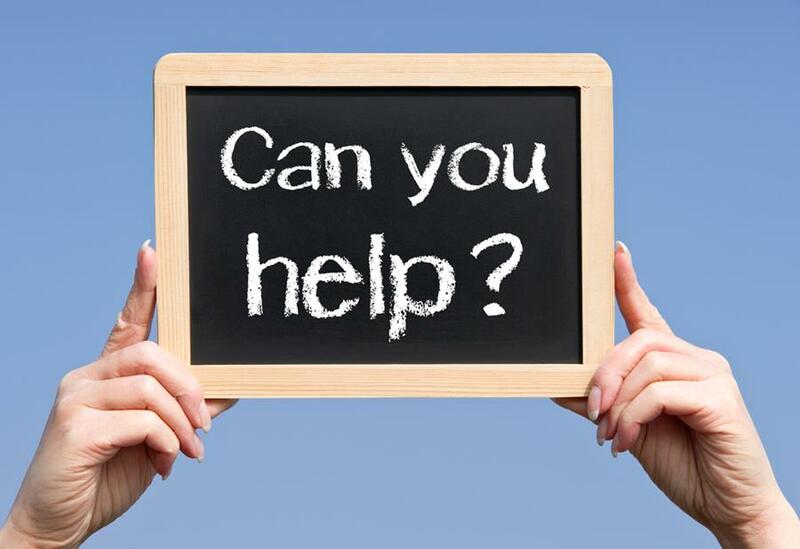 And, with their permission, the New Zealand Federation of Dance Teachers will publicly acknowledge their support of this year’s NZODC although the actual amount donated will not be disclosed. Their name or business name will feature in the event programme. Their name or business name will appear on the NZODC’s website. They’ll get a plug on the NZODC Facebook page. 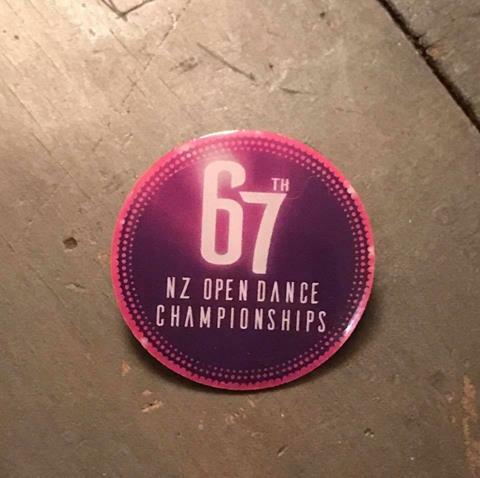 We’ve got a limited run of commemorative pins to celebrate this year's NZODC. Want one? They're just $10 each. When you're next at the studio, ask how you can get yours! The NZ Open Dance Championships has print and online advertising options available. Head to the NZODC website to check out the prices and complete your online ad booking form. 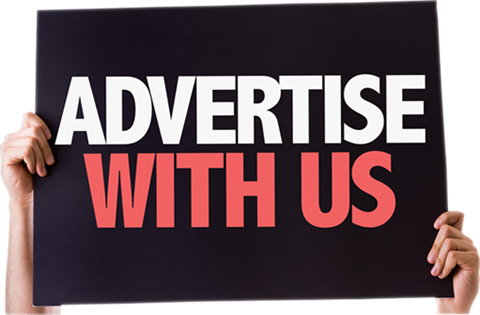 If you know anyone who you think may be interested in advertising or sponsorship opportunities, please feel free to put them in touch with us.